Registration is now open at the workshop organized by the Veneto Region and the Architecture Foundation Belluno Dolomites with the aim of qualifying professionals on the architectural renovation and upgrading of energy efficiency in traditional buildings. Participants are Architects, Planners, Technicians and Craftsmen/SME interested in developing “specific solutions to be applied to Alpine traditional buildings for the architectural restoration and upgrading of the energy efficiency" as s a strategy to increase their own competitiveness. Participants, organized in working groups will work on developing hypothesis for the requalification of a Rural Building (AlpHouse Pilot Building) located in the nearby historical settlement of L’Andria. 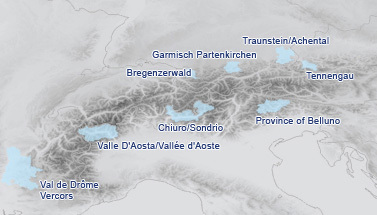 Architectonical and energetic choices will pay particular attention to the history and evolution of the Alpine Settlements where the building is located. 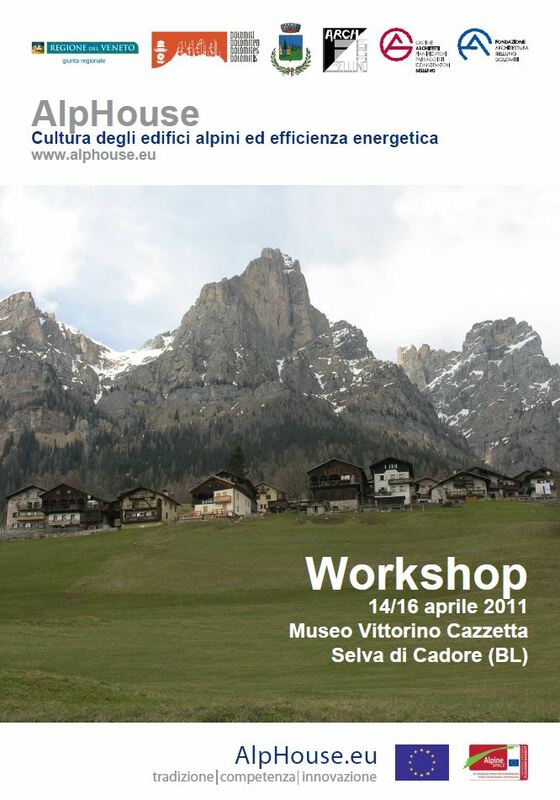 On the 16th of April 2011, at 2:30 pm in the conference room of the Museum where the workshop takes place the renovation hypothesis produced by the working groups will be presented to the public and citizens of Selva di Cadore. 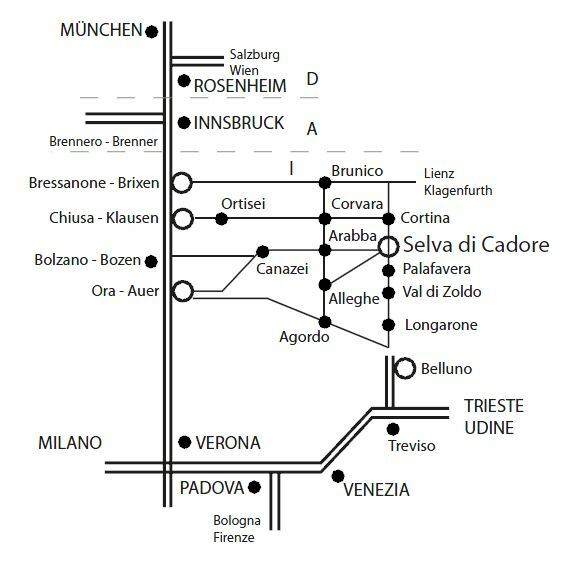 The course is held under the patronage of UNESCO Dolomites Foundation and in cooperation with the Architect’s Society of the Belluno Province, the Association “ArchForum Belluno” and the IUAV University of Venice.